This piece for classical guitar by nineteenth century Spanish composer Francois de Fossa is one of many found in the library of the conservatory Jacinto Guerrero in Toledo, Spain. 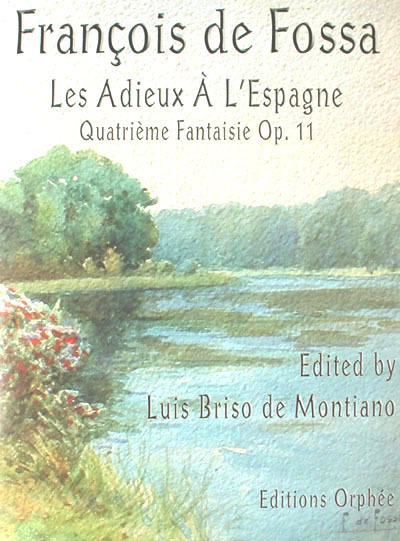 The theme used for the variations in this work is the French folk song Aussit"t que la lumiere, popular in the first half of the nineteenth century. For advanced players.